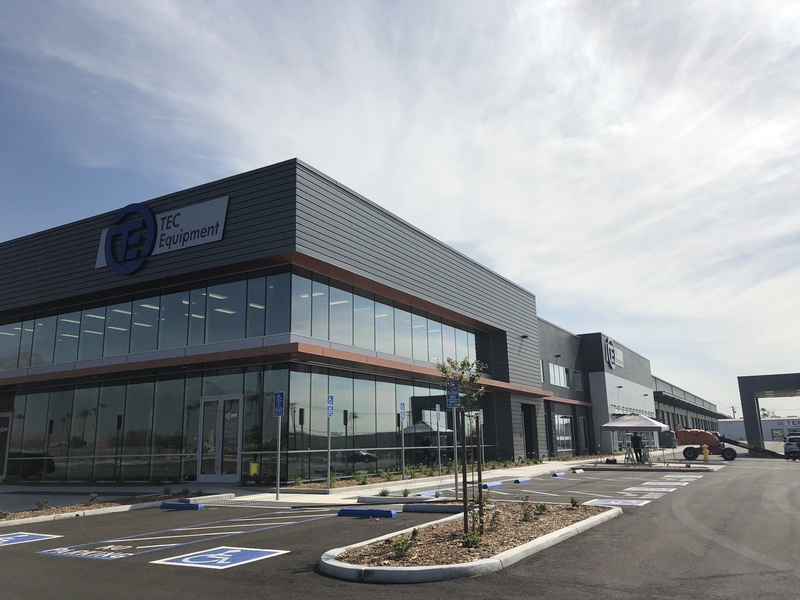 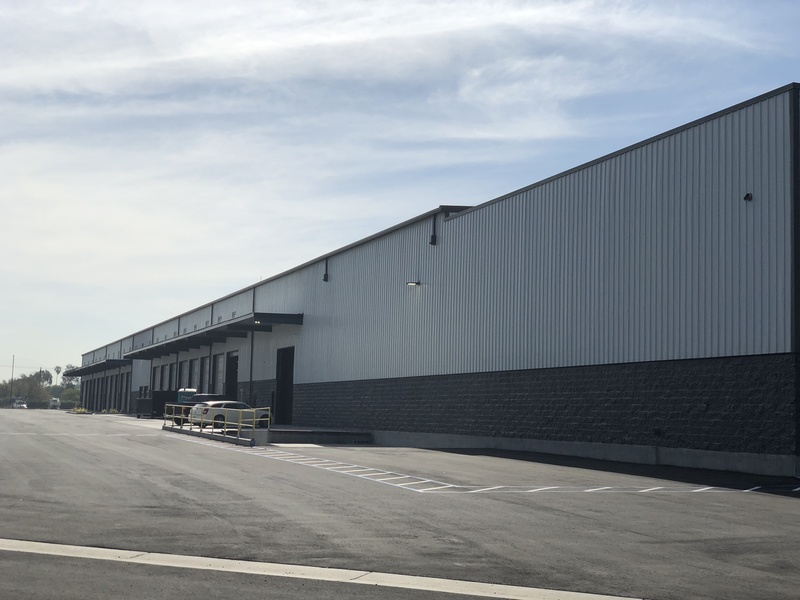 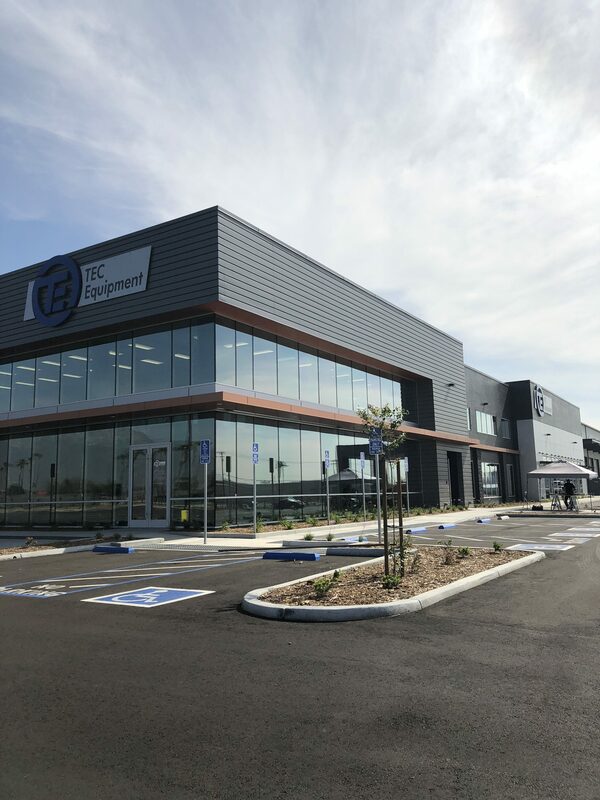 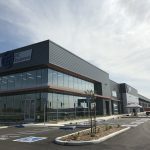 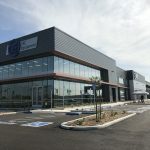 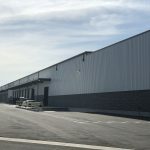 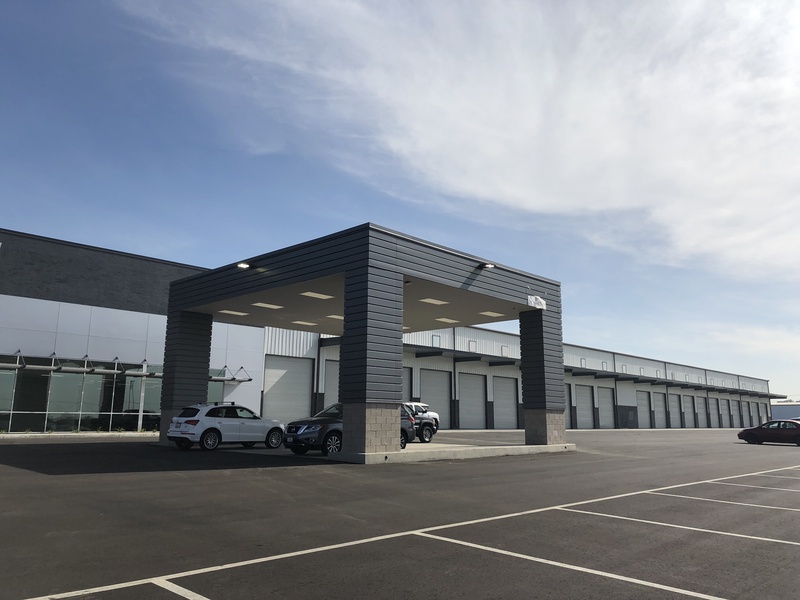 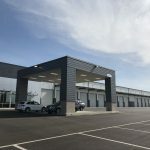 Pascal Steel was hired to erect this 174,000 sq ft. metal building for TEC Equipment in Fontana, CA. 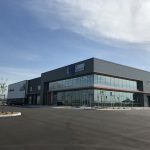 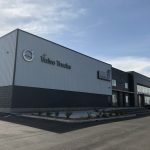 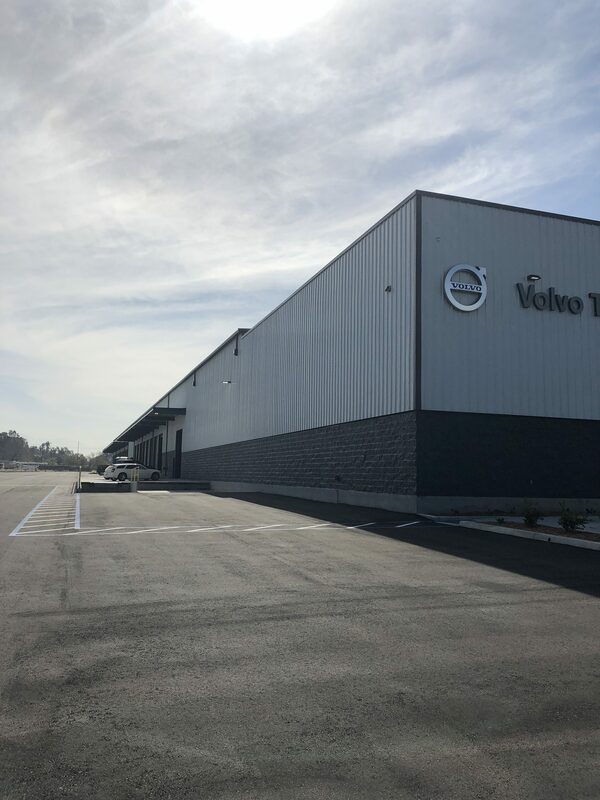 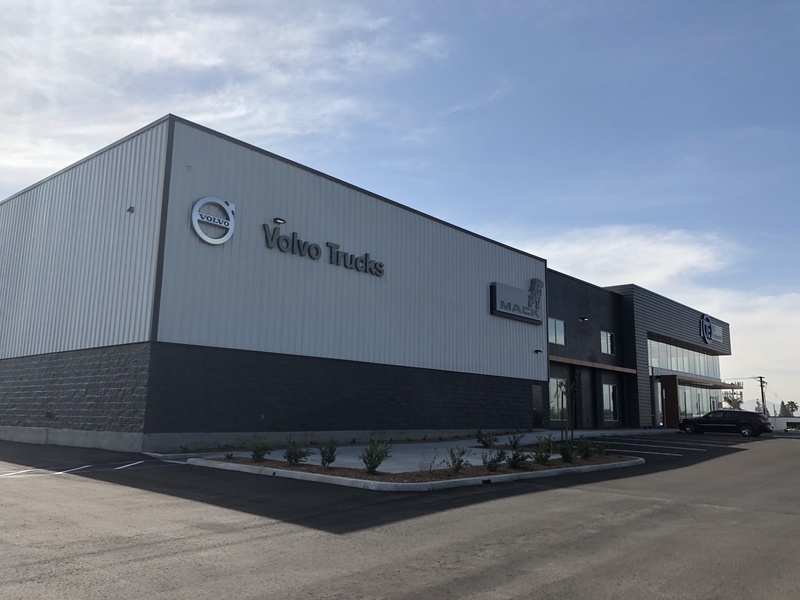 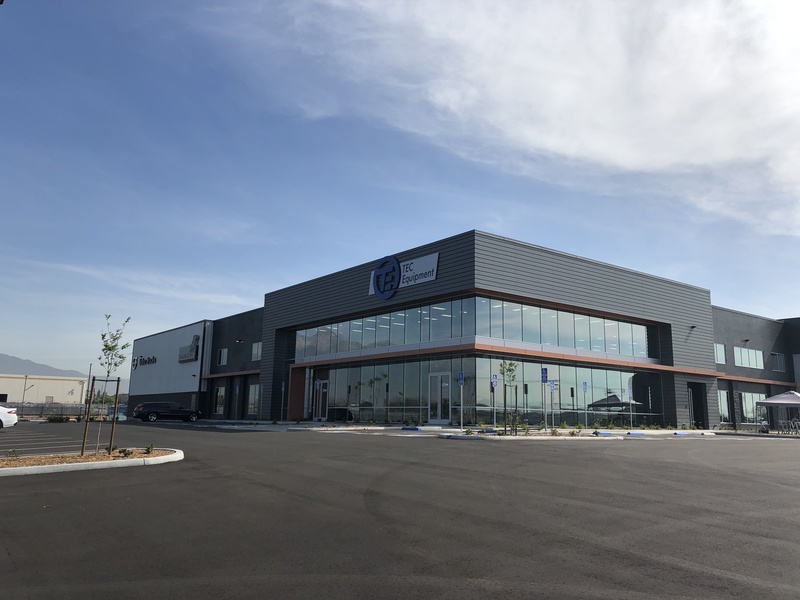 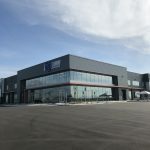 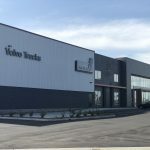 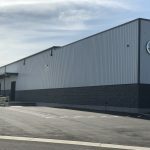 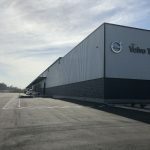 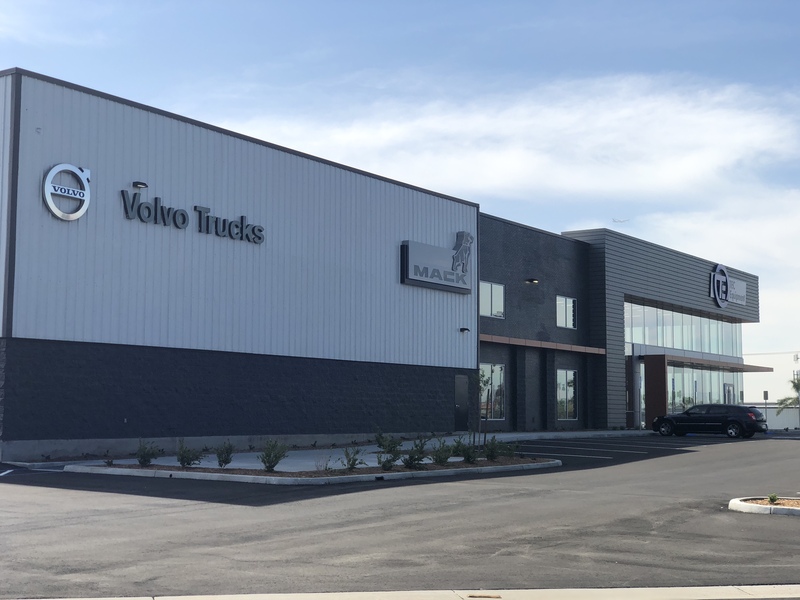 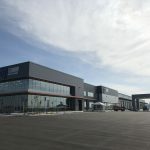 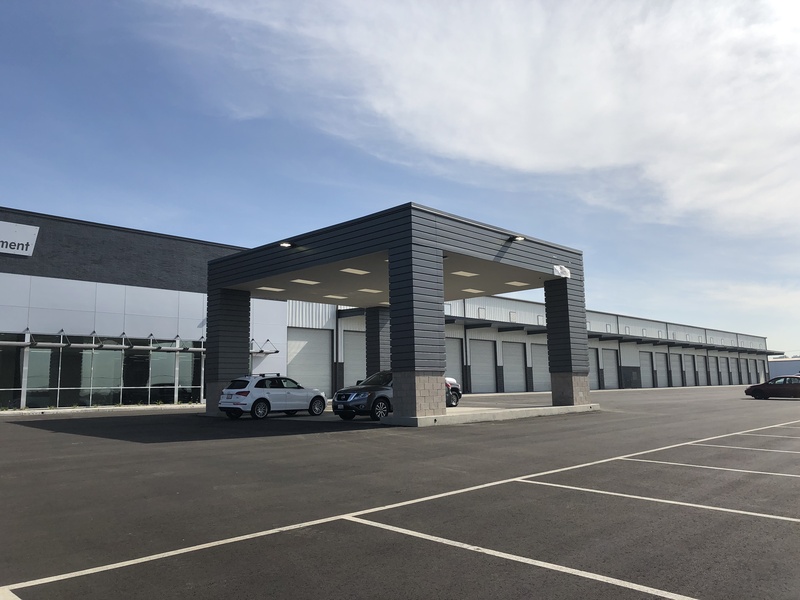 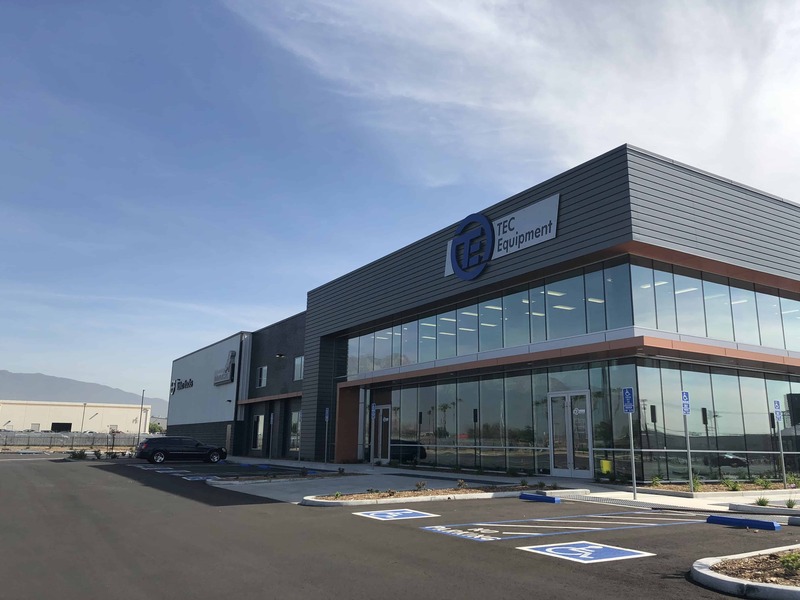 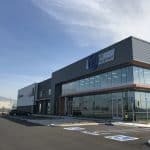 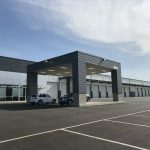 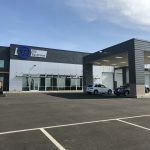 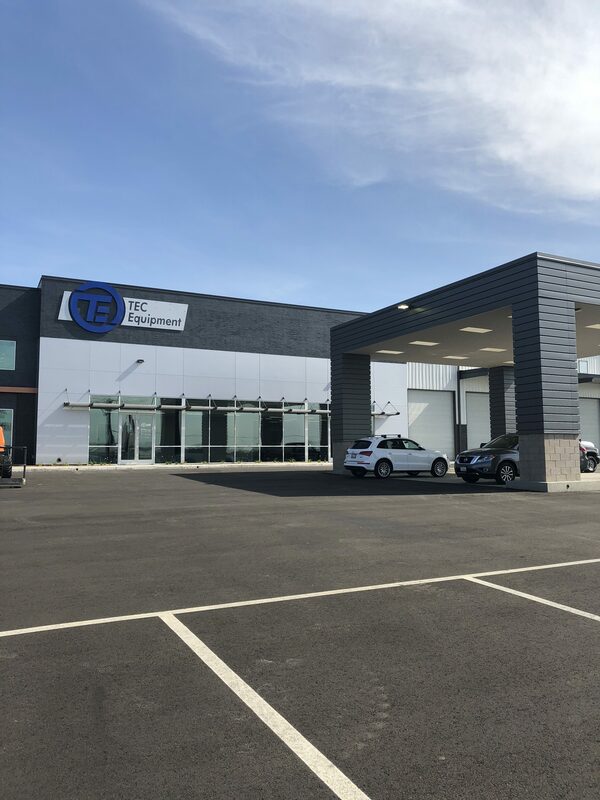 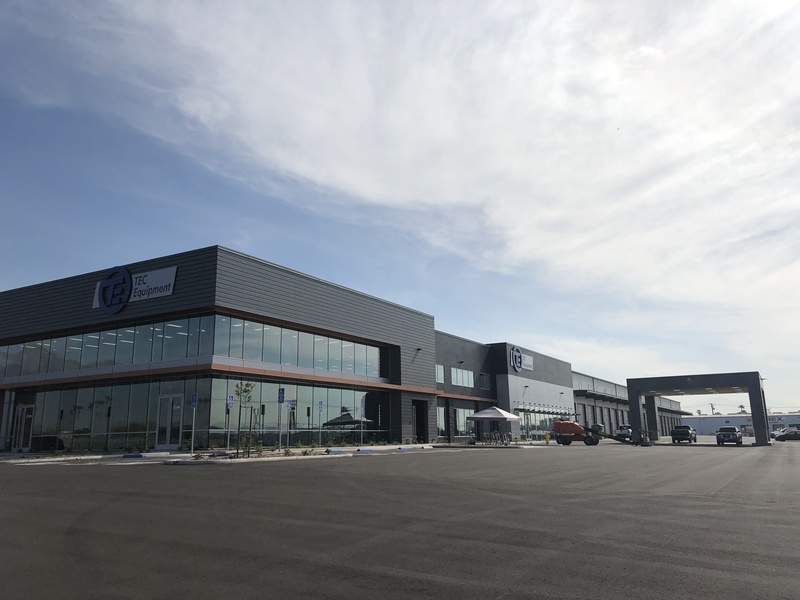 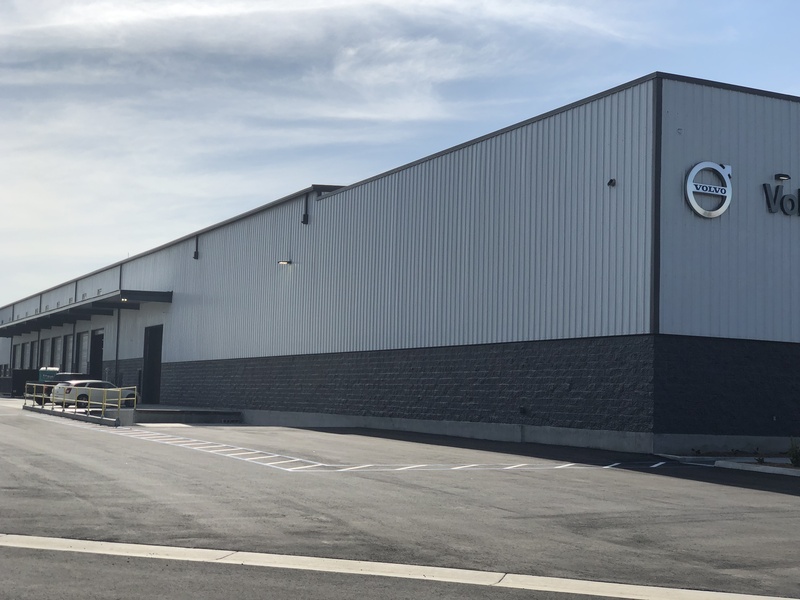 TEC’s new facility will actually be the largest Dealership for Mack Trucks and Volvo in North America, featuring 80 mechanic’s service bays and a 80,000+ sq ft. parts warehouse. 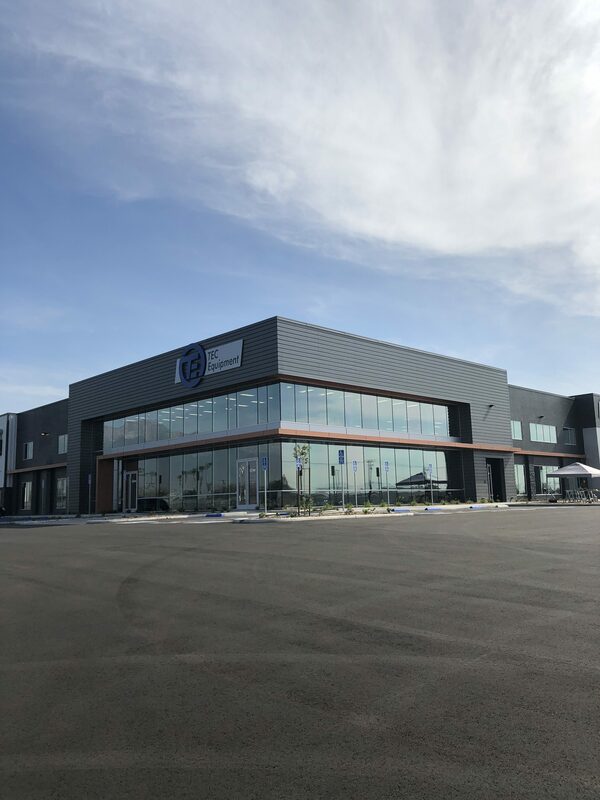 For this project Pascal Steel installed Nucor Building System’s classic roof & wall panels.